Following the neo-Nazi rally in Charlottesville, Virgina that ended in the death of one civilian and two state troopers, tensions have been high on the political front in the United States. The events have received strong reactions which have even trickled down to the music industry when Spotify removed some white supremacy "hate music" off their platform in response to the events. 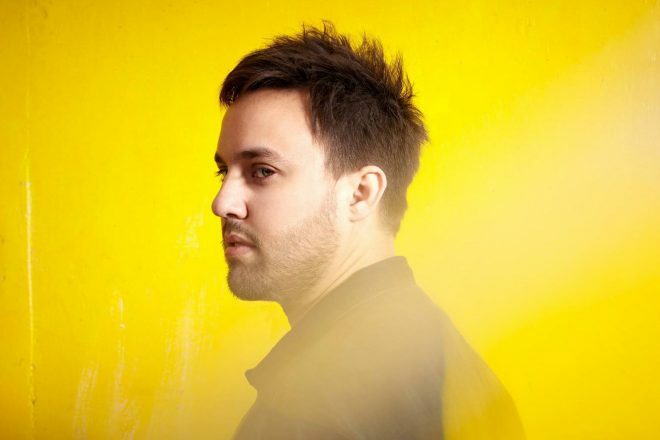 Maceo Plex was quick to provide his own response to the events on Twitter, sharing an idea to throw a free party to celebrate unity and equality in Charlottesville, bringing back some positivity into the city in light of the dark news. His Tweet garnered some quick response from fellow artists like Soul Clap, Coyu, Modeselektor, Jesse Rose, Sian and Junior Sanchez, who were all eager to participate themselves. A few days later, Maceo Plex has followed up on his idea with a serious inquiry searching for promoters in the Virginia area that might be able to help. Already, some local members of the music scene have reached out in support, though any confirmation of an official show has yet to come through. Stay tuned for more information.